Hello friends and happy Fourth of July! Early July pretty much means we are smack dab into summer. 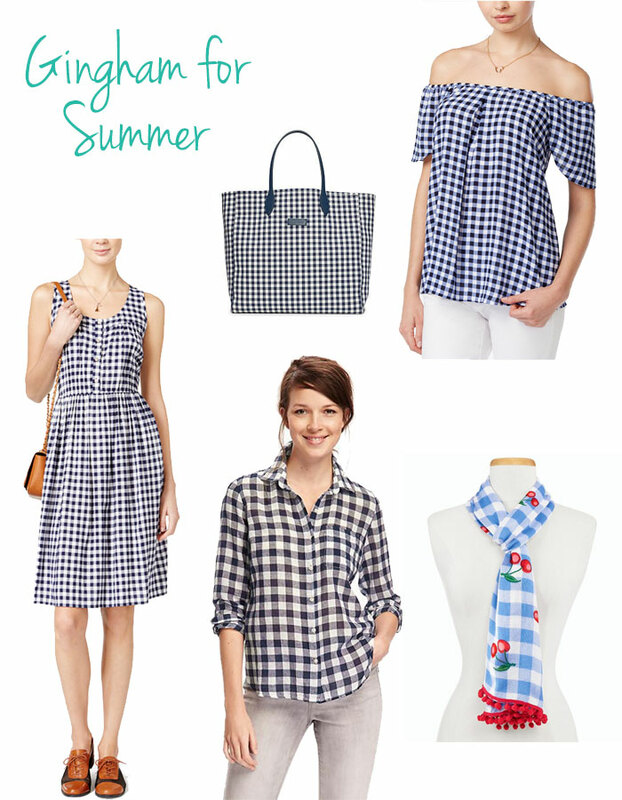 And you really can't go wrong with gingham in the summer. Besides stripes, gingham is my favorite print for summer. It seems everyone else is loving it as well because the print is everywhere. You can get it in dresses and skirts, tops, bags, scarfs, and anything in between. 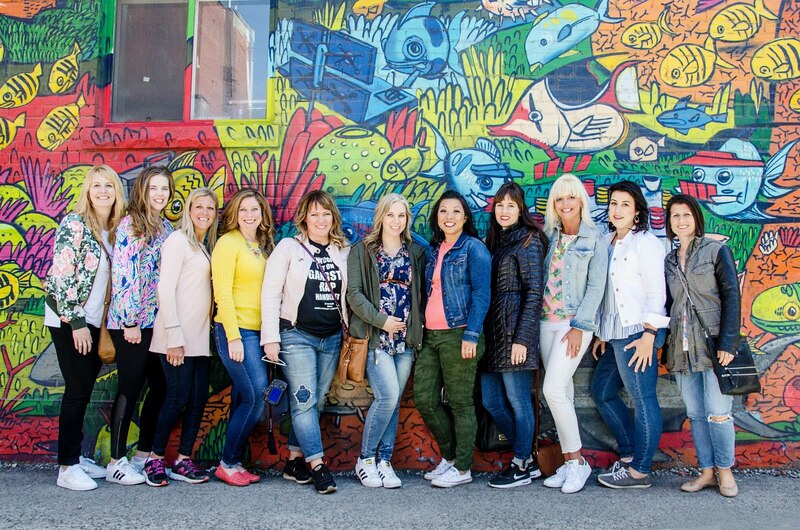 Are you wearing gingham this summer?